Web design is constantly changing and the advantages of updating your web design extend to more than just being cutting-edge. 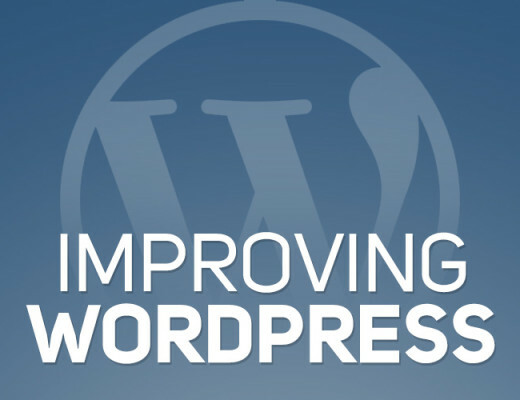 Improved web designs make it easier for customers to find you, contact you and purchase your products and services. A creative advertising agency can help you ensure that your website is up to current web standards. 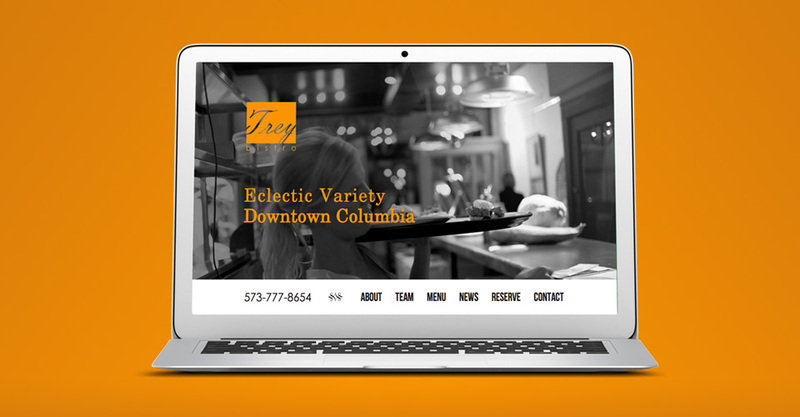 Even if you don’t know what “parallax scrolling” is, you would probably recognize it, such as in the images at Trey Bistro. This is an eye-catching technique in which different elements of your website move at different speeds as the user scrolls down the page. 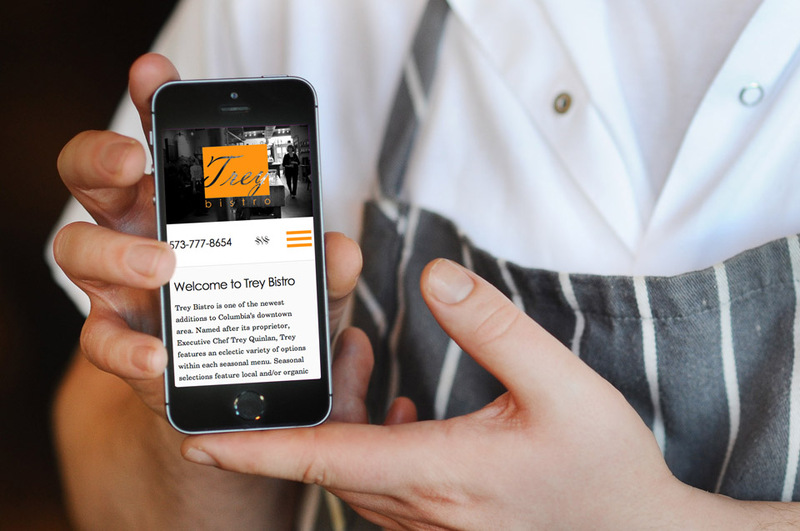 Read more about our work on the Trey Bistro website project. That’s how parallax scrolling immediately conveys a sense of depth, in just the same way as a bird in the sky seems to move at a different speed than a passing cloud. Clearly, this is eye-catching, but another advantage is that you can very precisely control what the user sees and when, so you can tell your story in exactly the way you want. Web designers have a love-hate relationship with floating elements. They first became popular many years ago with the advent of DHTML, and they are becoming more popular yet again with HTML5. Floating elements let you keep certain user interface elements on the screen as static options. This can be used to great benefit when attempting to convert web users into fans, supporters, or clients. Infinite scrolling is a fantastic feature that improves the usability of a website. In the past, infinite scrolling (the ability to continually reveal new content without clicking to another page) was looked down upon because page views were so important. Nowadays, infinite scrolling is more popular because of a push in the design community toward converting traffic into clientele, rather than merely increasing traffic volume. Infinite scroll pulls a user in and invites them to view more information and get hooked. In the last couple of years, mobile-friendly sites became a necessity. 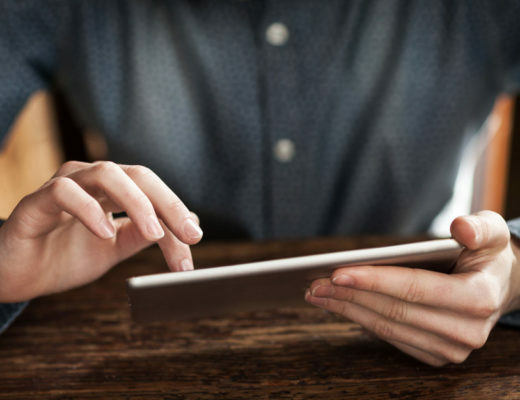 Responsive sites have been designed to ensure that a website could be adjusted to a mobile platform, and Hub & Spoke played a key role in bringing these to the Mid-Missouri Web Design community. Now, some websites are being designed with the web in mind and being developed to also respond in new, unique ways to conventional computers. Nonetheless, the amount of users who browse the web from mobile has been increasing over time; it will likely become the major platform in the coming years. In general, new web trends are focused on creating an exciting, engaging and easy-to-navigate user experience, without any tricks. Visually, websites are becoming simpler and more accessible and putting an emphasis on the users’ desires to explore and to enjoy themselves. This allows companies to connect and communicate with potential customers on a personalizable level. Want to talk more in-depth about the latest trends? Contact Hub & Spoke today to schedule a time to discuss how these trends can help your website stand out in 2015.